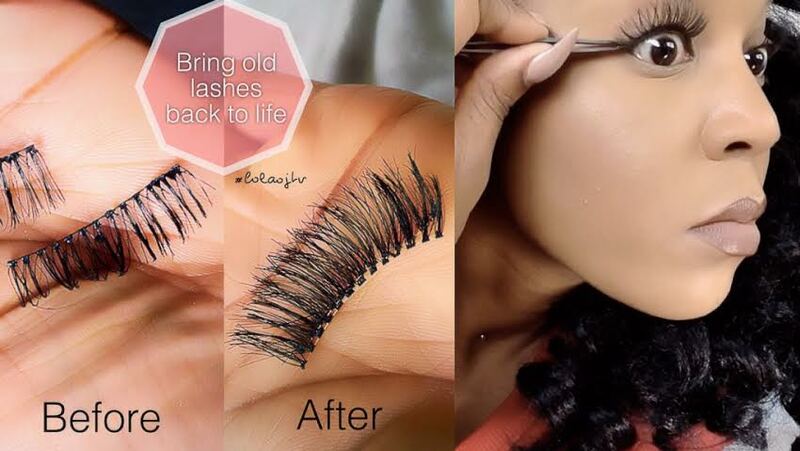 Want to get the best out of your faux lashes? Are you wearing a pair of lashes that you love so much but they are starting to look worn out? Well…this simple trick can help clean and maintain your lashes which is great if you’re a lash lover like me! Not only is this a great way to make your faux lashes last longer but it also keeps your lashes hygienic and free from dirt that can accumulate with wear. Step One – Remove the glue residue from the lash band, use your fingers or tweezers but be careful not to accidentally drag out individual lash strands. Steph Two – Using a bowl, glass or any container that will not melt, pour in a few inches of hot water. Place the lashes into the hot water for a few minutes. The mascara and dirt will lift off from the lashes. Step Three – Remove the lashes from the hot water and brush them out using a disposable mascara wand or a clean eyebrow brush, re-shape them with your finger whilst they air dry. Once completely dry, the lashes will look very similar to how they did initially. 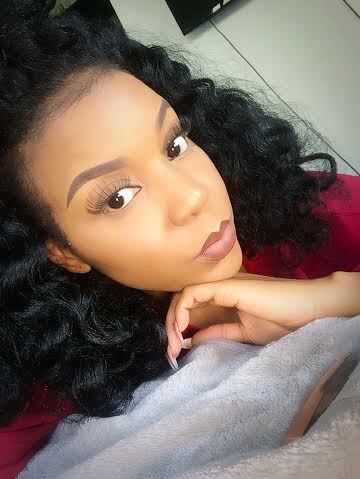 Step Four – This part is optional, you can choose to stack the pair of lashes onto another pair to revamp the lashes or wear them as they are.